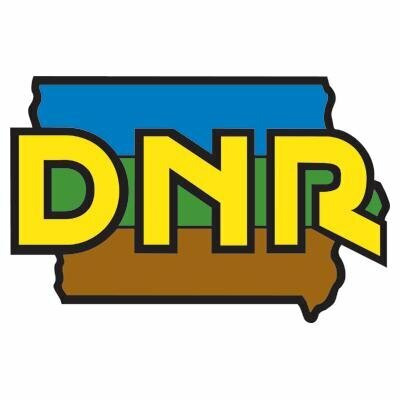 A southern Iowa man killed in a hunting accident Sunday was apparently shot by another person in the large group he was with near Lake Red Rock. Iowa Department of Natural Resources spokesman Alex Murphy says 23-year-old Blake Schroder, of Leighton, died at the scene. “A group of (hunters) were pushing a deer toward other members of the party and it seems another member of the hunting party fired a shot that fatally struck Blake,” Murphy said. Murphy said the investigation into the shooting continues and an autopsy is scheduled for today at the State Medical Examiner’s office. The name of a hunter who was killed in an accident Sunday afternoon in southern Iowa’s Marion County has been released. The victim is identified as 23-year-old Blake Schroder of Leighton.